Having the right dentist to help you care for your teeth is an important factor in your oral health journey. You invest time, effort, and money hence it is only right that get what you deserve. At Forster Dental Centre, we strive to provide the best care possible for our patients. We do not just simply promise amazing results, we deliver them! Give your teeth quality dental care at Forster Dental Centre, today! To keep ourselves up to date with the latest in dentistry and provide better service, we commit to at least 20 hours of relevant training and seminars. To make quality dental care more accessible to the public, we offer payment plans with no additional costs and convenient payment methods. We accept cash, Visa, Mastercard, and EFTPOS. To instantly claim your health fund rebates and minimise out of pocket expenses, we have HICAPS available at our dental clinic. 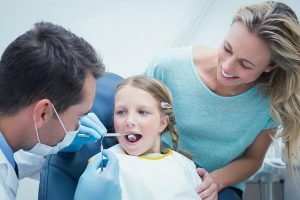 Keep your family’s oral health safe even in dental emergencies. 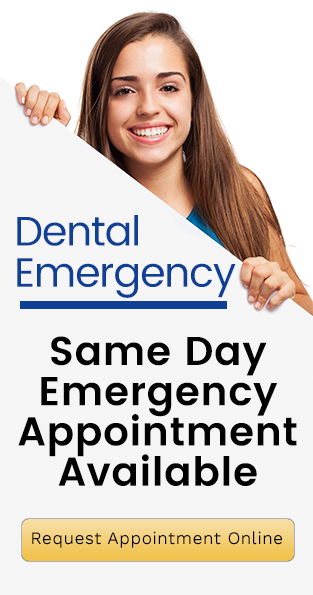 Call and visit your trusted emergency dentist in Taree, Forster Dental Centre for immediate care and attention. A same-day emergency appointment is available. A visit to our clinic is a worthwhile investment for better oral health. We cover all your dental needs from preventive to restorative dentistry.